Sunday Soul Sacrifice ~ WOODSTOCK FOREVER. 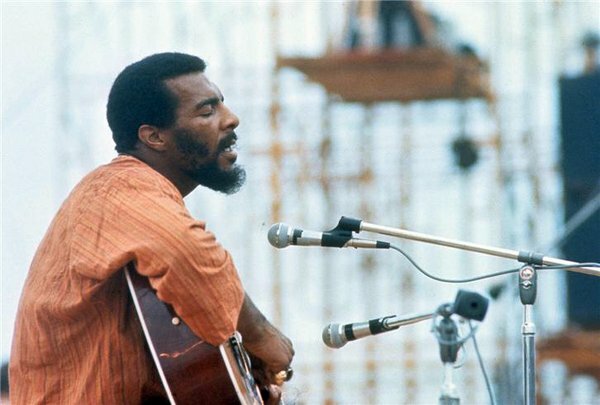 Richie Havens, Another Brother From Woodstock Has Passed. Alvin Lee standing behind God in Heaven waiting his turn to embrace and welcome him. Jam on Brothers… Jam on. Alvin Lee of Ten Years After Goes Home To Heaven. What has come across the news wire within the last hours has more than saddened me. 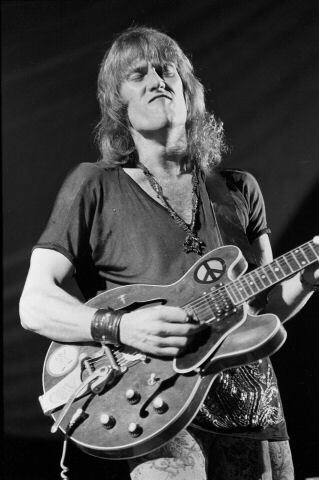 The death of 68-year-old guitarist Alvin Lee. I may be going on 56 but in my mind I’m still that Woodstock Generation teenager. And the performance that this man gave at that concert of all concerts will forever be etched in my mind. A Change is Gonna Come and Leaving This Town are the same song and not affiliated with Sam Cooke’s song or the latter one a Beach Boy’s. It is a Canned Heat Jam created by band. SHOULD OF BEEN POSTED LAST WEEK. BY THE TIME WE GOT TO WOODSTOCK, WE WERE HALF A MILLION STRONG~! It took place Aug. 15-18. It was the Concert of ALL Concerts. And it only seemed like yesterday. There was no Violence nor Chaos at the venue in the 4 days. The only disruption there was, was trying to get there. For the conditions that took place with lack of water, food, & personal necessities. 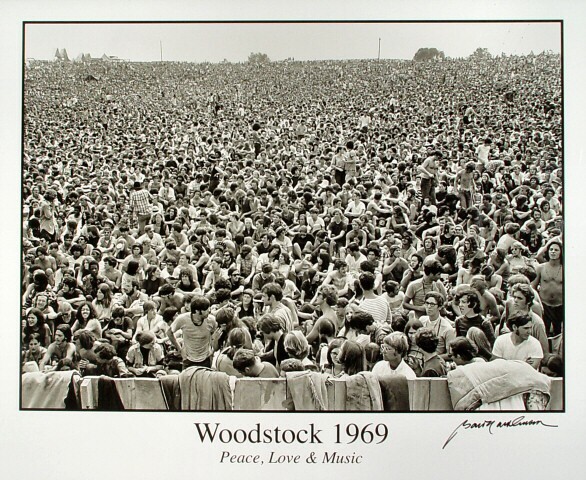 Woodstock remained Peaceful throughout the four days without incident. In this Blog, I will take you through the concert with pictures, stories, & THE MUSIC. It was billed as “Three Days of Peace and Music”. And they lied. It was ” Four Days of Peace and Music “. SONG LIST DAY BY DAY, BAND BY BAND. So sit back and ENJOY. No doubt some pictures I post will disappear and because of You Tube many songs I originally posted have already been removed, so I won’t find all the footage of all the actual Woodstock appearances. But I’ll do my best to show 100% of it as I can.